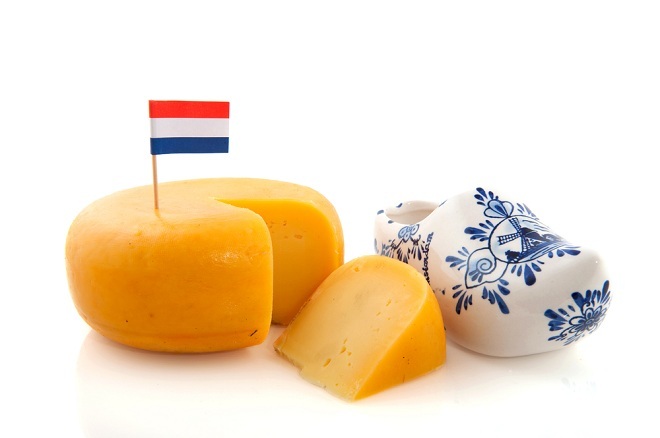 Every year, our agency holds 6 to 8 activities to give the Au pairs a unique Dutch cultural experience and most of the events are free. Trying out a favorite sport of Nederlanders. 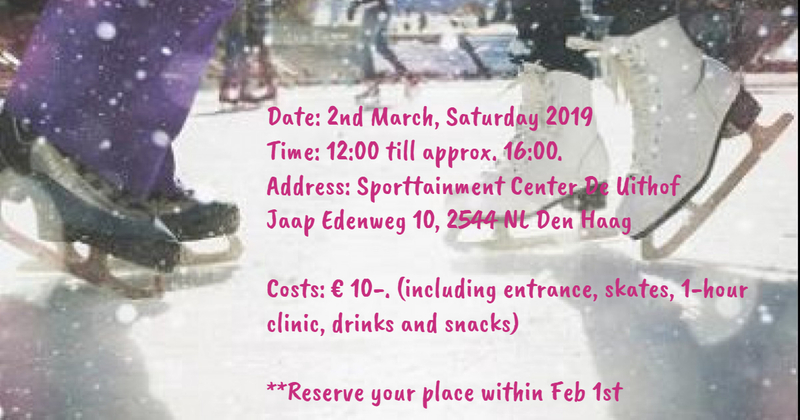 Cost for the Event is €10 p.p (includes coaching, rental of shoes , entrance to the skating place, snacks and drinks). A spectacular garden with over 800 varieties of tulips. Come and be mesmerized. Free Entrance to the park. A registration fee of 10 Euros is applicable to sign up for the Event. A visit to the city of Amsterdam and a small fishing town Volendam. We will have a free City Walking Tour to explore history . 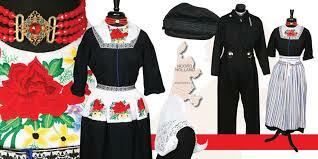 An opportunity to dress up in traditional Dutch attire and capture the memory in a studio at Volendam. .Drinks will be provided. 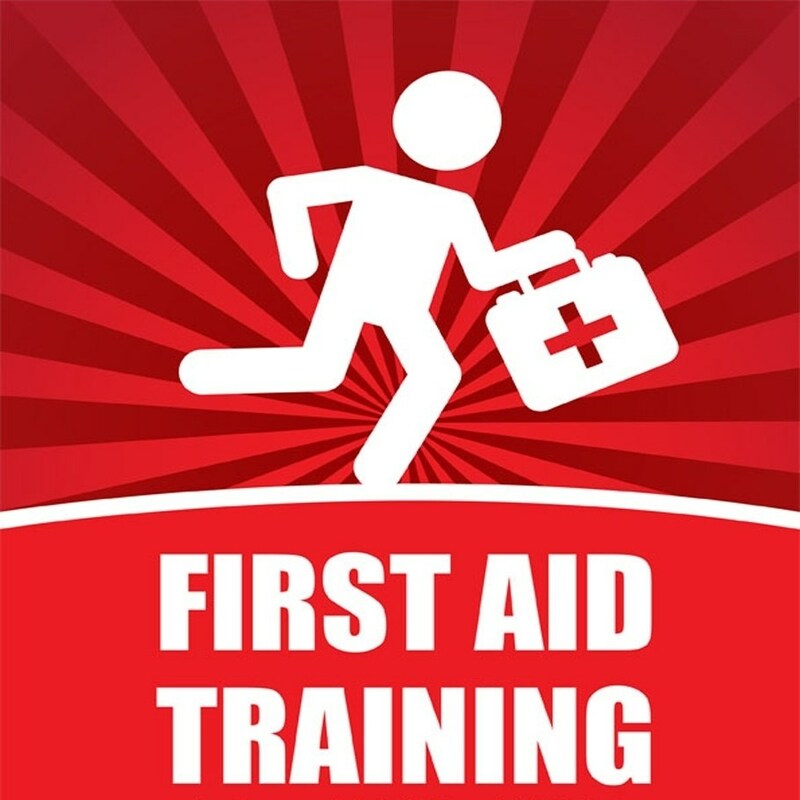 A Professional First Aid course will be organised for a fee of 25 Euros p.p. This is a certificate course that can help one deal with Emergency Situations. Drinks and snack will be included. A workshop that will focus on the Culture in Holland and learning to work in a different family setting as an Au Pair will be addressed with games and role plays. Lunch will be provided for this Event.A cost of 10 Euros p.p is applicable. 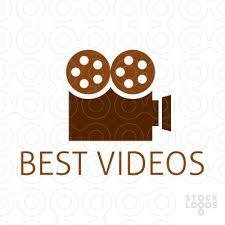 Au Pairs are invited to make a video of their live in Holland. The Places they visited, food they enjoy, the cultural experiences, every day life and other interesting things in their stay in Holland. One winner would be selected and announced during the Sinterklaas Event. Exciting gift for the winner. A fun Sinterklaas party to experience the traditional holiday of Holland. Bowling, Lunch/Dinner and gift exchange will take place. A Cost of 10 Euros is applicable for this event.